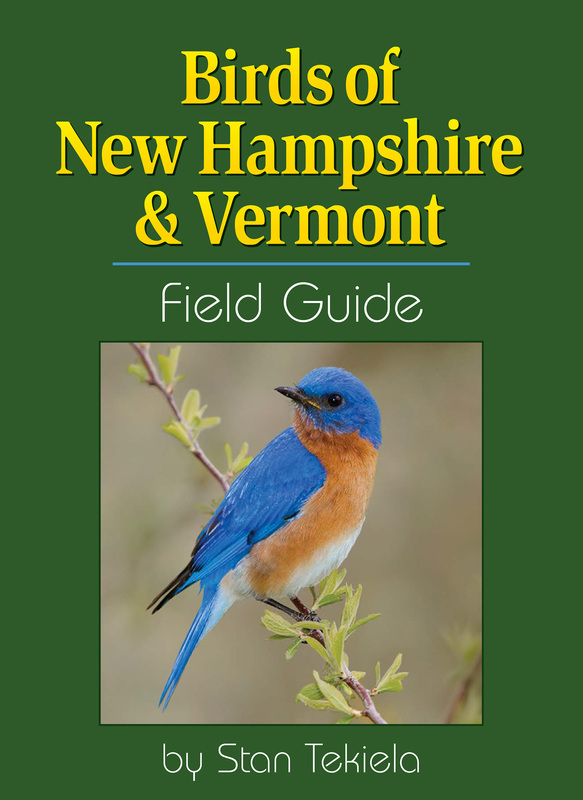 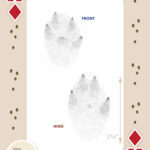 Featuring detailed animal track illustrations of 54 notable mammals. 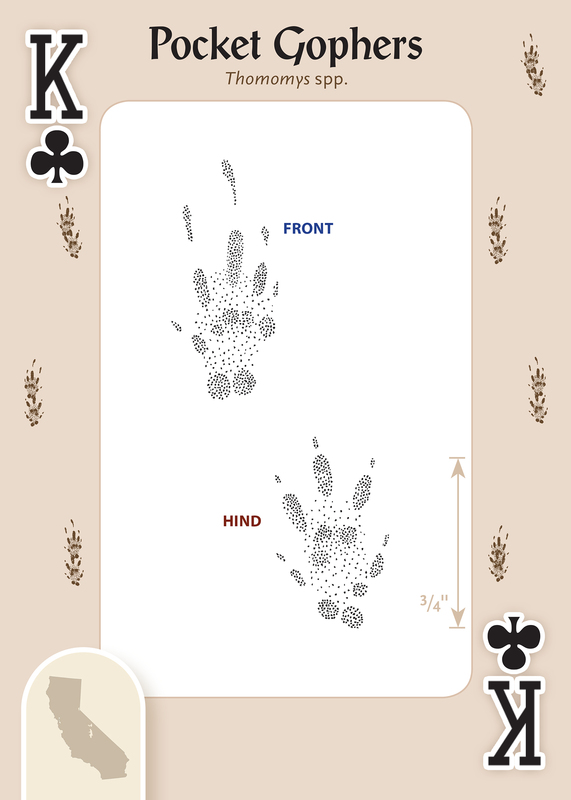 Play cards and learn about animal tracks! 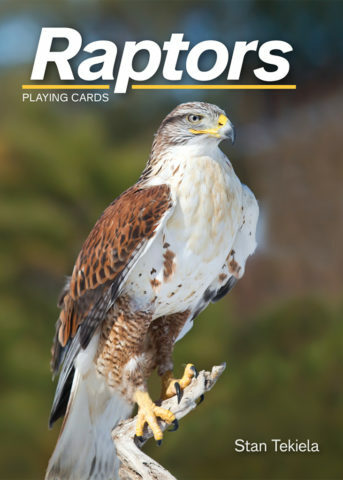 Anyone who enjoys the outdoors will love these cards for playing your favorite games or to use as flash cards. 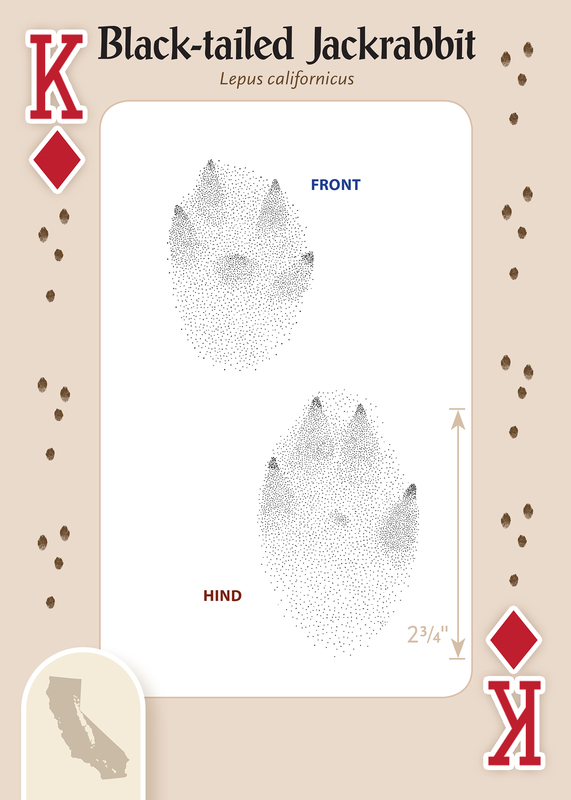 This gorgeous deck, put together by author Jonathan Poppele, features detailed illustrations of 54 of the most notable mammal tracks in California. 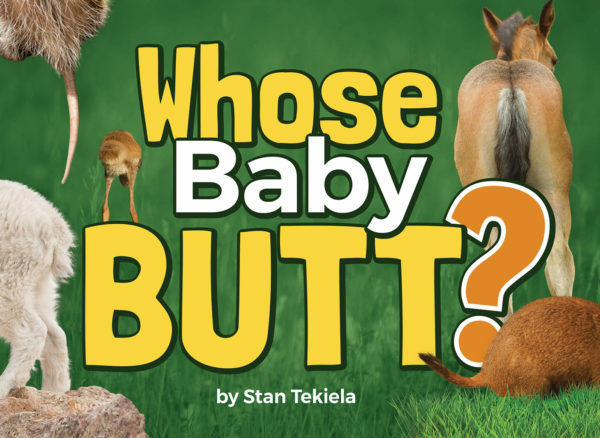 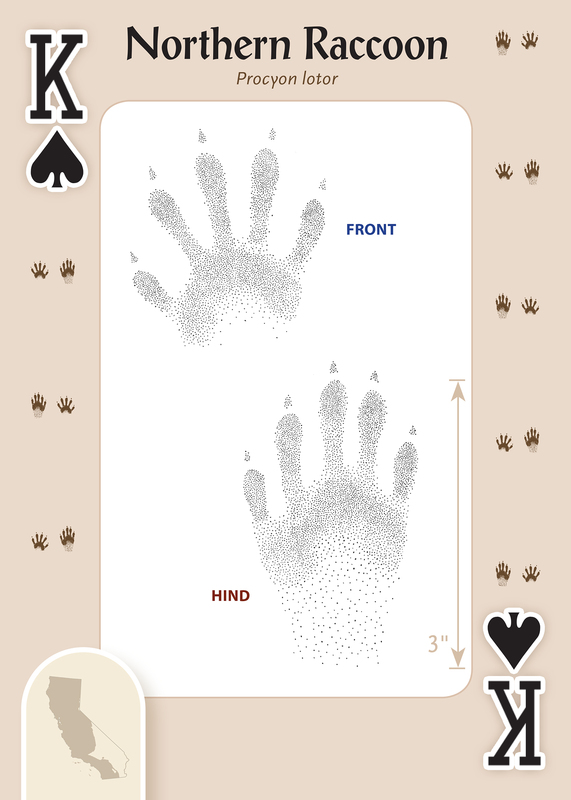 Each card depicts realistic tracks of such animals as the American Pika, Fisher, or Pronghorn, so you can play card games while learning to identify animal tracks. 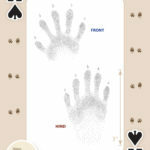 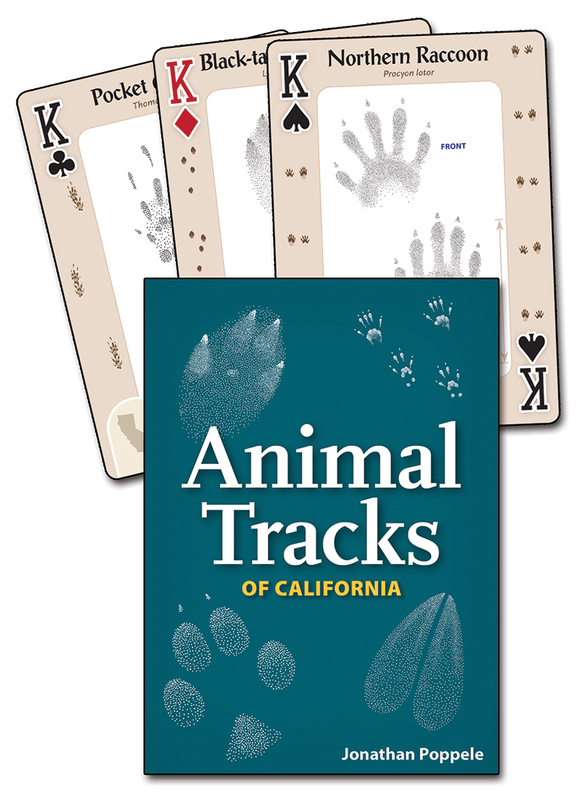 Get Animal Tracks of California Playing Cards for yourself, and also give it as a fun and thoughtful gift.